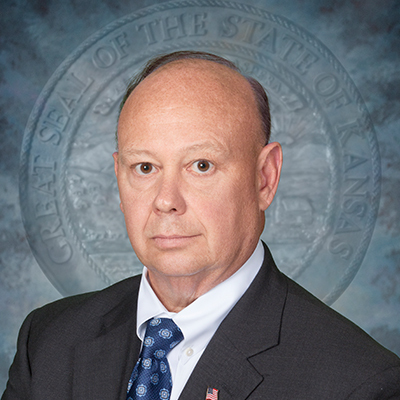 Norwood has more than 30 years of correctional experience and most recently served as the Regional Director, Northeast Region for the Federal Bureau of Prisons. Norwood began his career with the Bureau of Prisons in 1984 as a correctional officer at the United States Penitentiary at Leavenworth, Kan., and has held increasingly responsible positions across the nation. He holds a Bachelor of Science degree in Business Administration/Accounting from the University of Kansas. He completed the Harvard Senior Executive Fellows Program – Bureau’s Leadership Enhancement in August 2007.